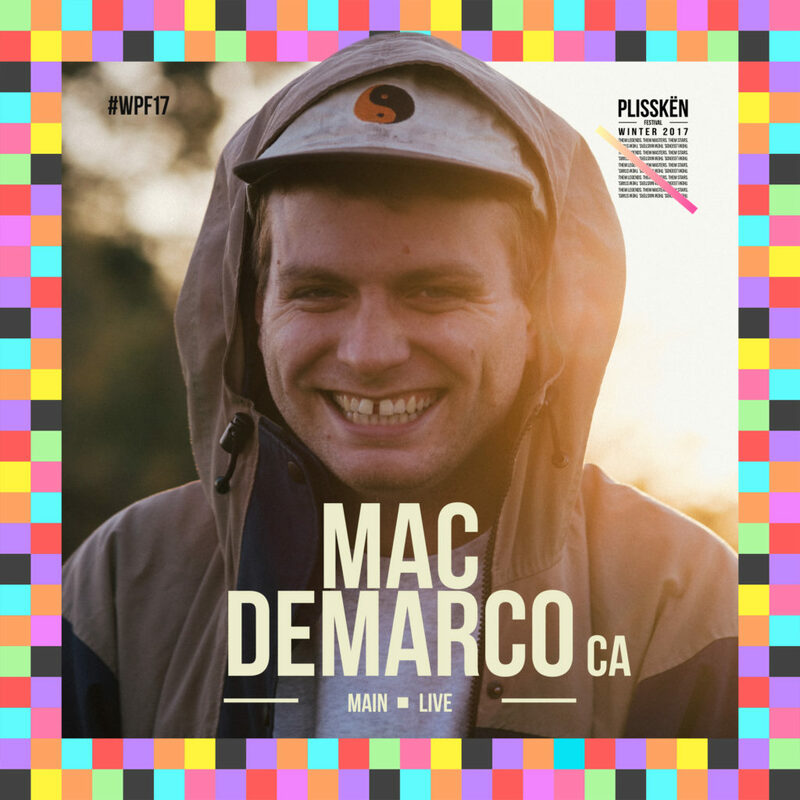 Mac will be at Plissken Festival in Athens, Greece on December 2nd! Get your tickets here. Previous post: Mac at UMich!